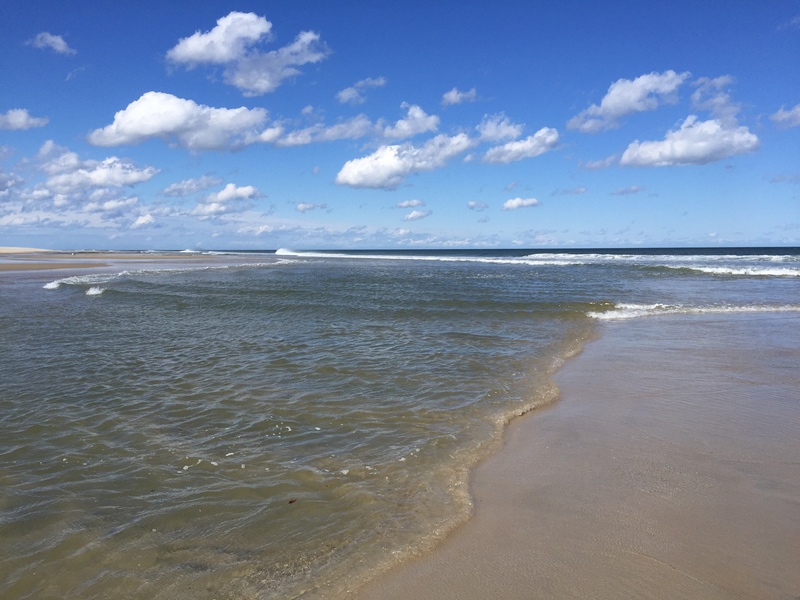 Selling a home on Long Beach Island is no small task. In fact, many homes that go on the market will never sell and simply expire or be withdrawn from the multiple listing services. These homes that failed to sell generally linger on the market due to either poor marketing techniques by the listing agent, an incorrect price, or a seller who is not motivated. Understanding if you are a motivated seller in the LBI real estate market should be a guiding factor in your decision to list a home for sale. Accommodating showings whenever they may want to take place. The absence of any of these factors can be a major detriment to selling a home in the LBI real estate market. It is important for both buyers and sellers to understand who is and who is not a motivated seller in the LBI real estate market. For buyers specifically, if you are dealing with a non-motivated seller it may be best to simply walk away and pursue a different property. Each stage of the negotiation may prove problematic and there is a very good chance the house will never sell, mainly because the seller is not that interested in selling in the first place! 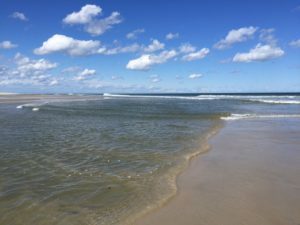 The importance of understanding if you are a motivated seller in the LBI real estate market cannot be overstated as it is a major first step to the successful completion of the transaction or Long Beach Island. For more information about selling a home in the Long Beach Island real estate market please do not hesitate to contact me.